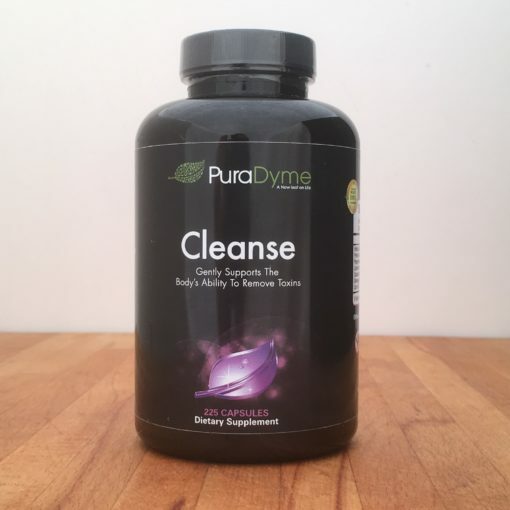 CleanseTM PuraDyme’s Cleanse is a superior blend of specialized herbs to gently cleanse, rebuild strength, and renew the entire intestinal tract. Proper health is a daily responsibility and absolutely critical to continued physical health and well-being. 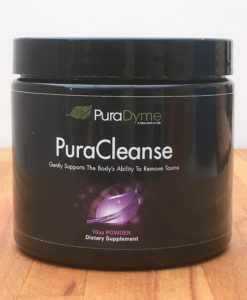 These specially selected natural ingredients have a long history of helping to soothe and heal the digestive tract while improving bowel function.